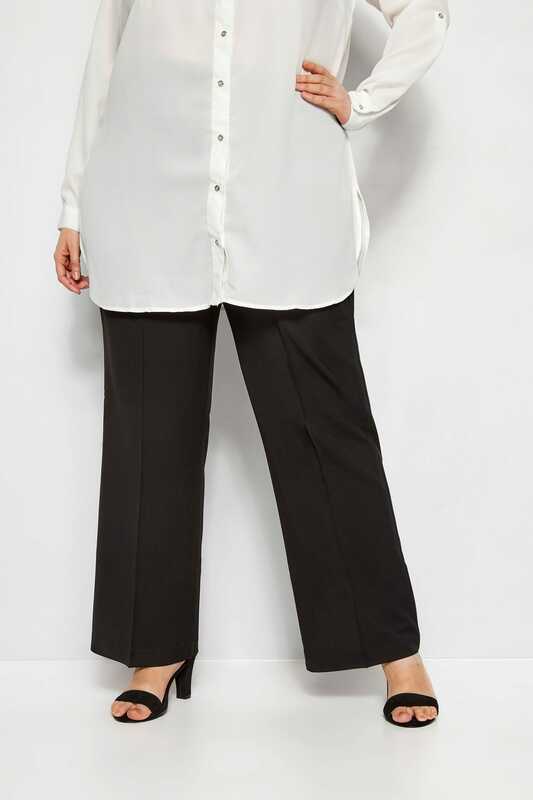 Inside leg lengths: 30" and 32"
Update your office wardrobe with our pair of our classic smart trousers. 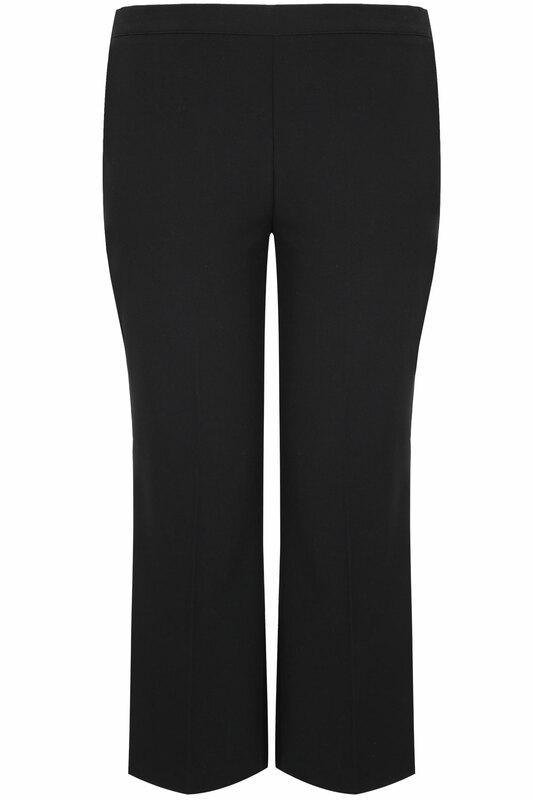 Offering an elasticated waistband for the perfect fit, they feature a front pleat and a straight leg finish. 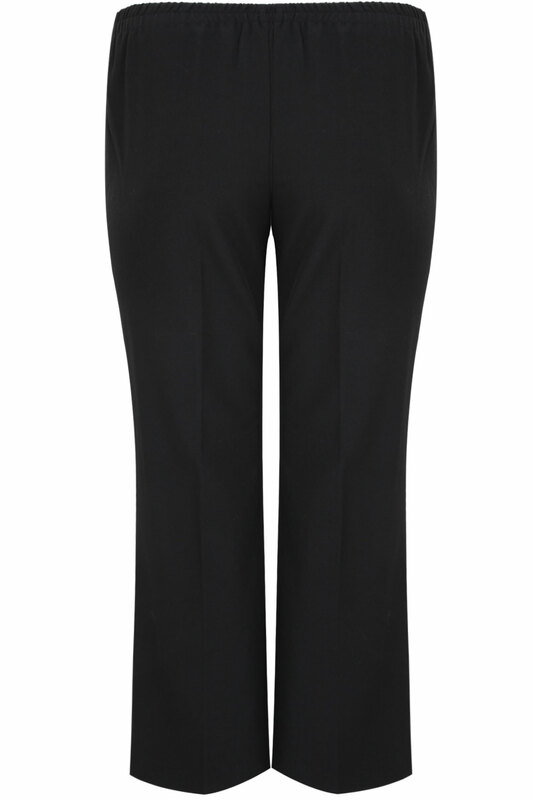 Great for everyday wear, they are a staple trouser must-have!